Spear Pillar. This 포켓몬스터 stage crumbles to pieces, turns upside down, and turns everything slow-motion.. Wallpaper and background images in the Super Smash Bros. Brawl club tagged: pokémon super smash bros. brawl stage pokemon. 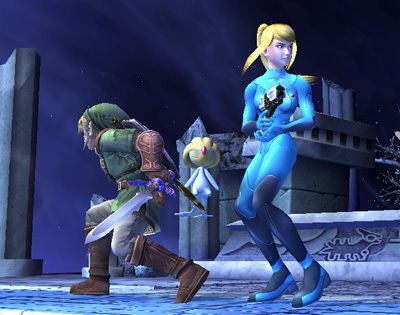 This Super Smash Bros. Brawl photo might contain 다이빙 슈트, 다이빙 드레스, 잠수복, and 다이빙 복.